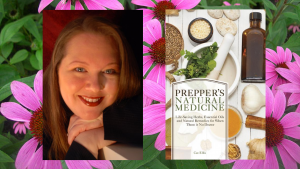 How would you like to learn herbal remedies from herbalist, author, and urban homesteader, Catherine DiRuzza-Ellis better known as Cat? 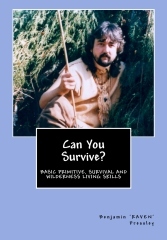 Are you serious about learning primitive and survival skills? What would you do if you had no modern gear how would you survive? It can happen. 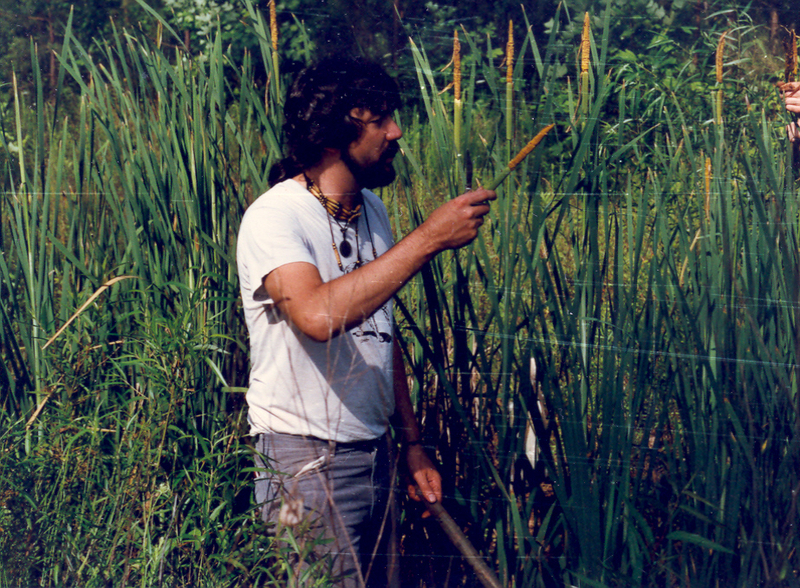 I have a whole file of stories about people who lost their modern gear when a canoe overturned or they had to leave their gear behind for some reason. My book CAN YOU SURVIVE? is a no BS book written from my many years of experience. I like gear as much as anyone but my goal has always been to never get dependent upon ANY gear. 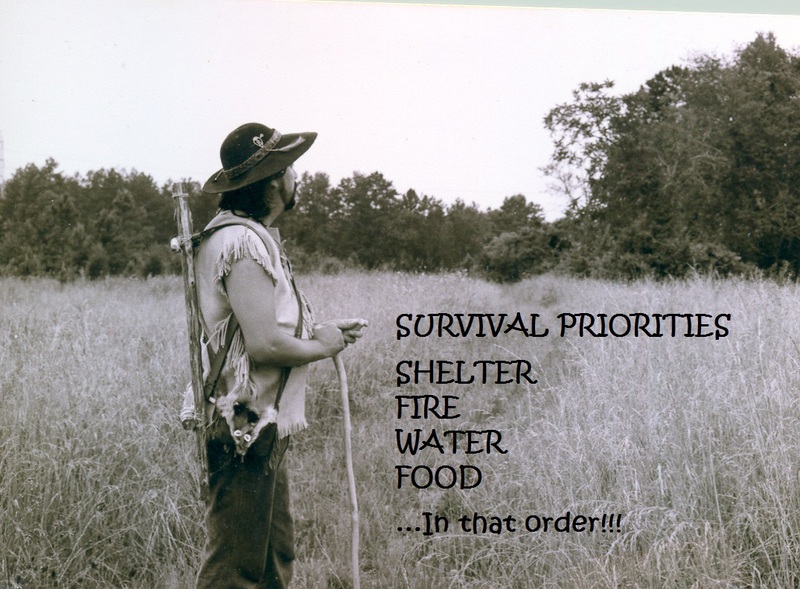 Yes, be prepared but let part of that preparation include how to survive with nothing except what nature provides. My book is fully illustrated with great line drawings I did myself that clearly instruct in the skill they are illustrating. There are great original photographs to further illustrate. MY book CAN YOU SURVIVE? 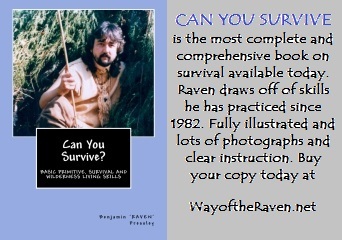 is possibly the most comprehensive book on survival you may ever own! Full of great photographs like these! Lots of original and clear instructional drawings like these! 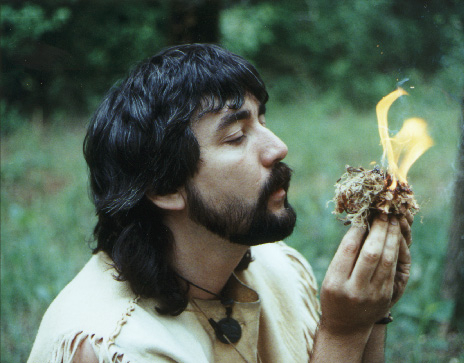 Learn the skills you need to survive with only what is in nature! 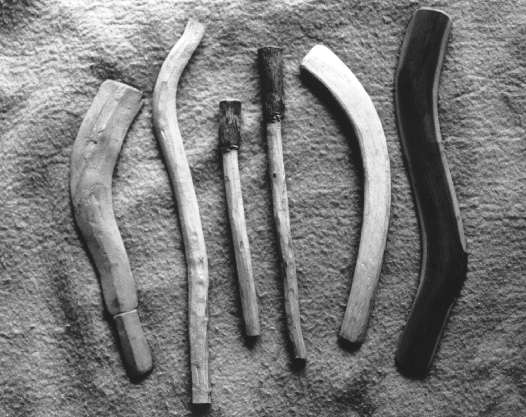 Learn to make weapons for hunting like the rabbit stick! 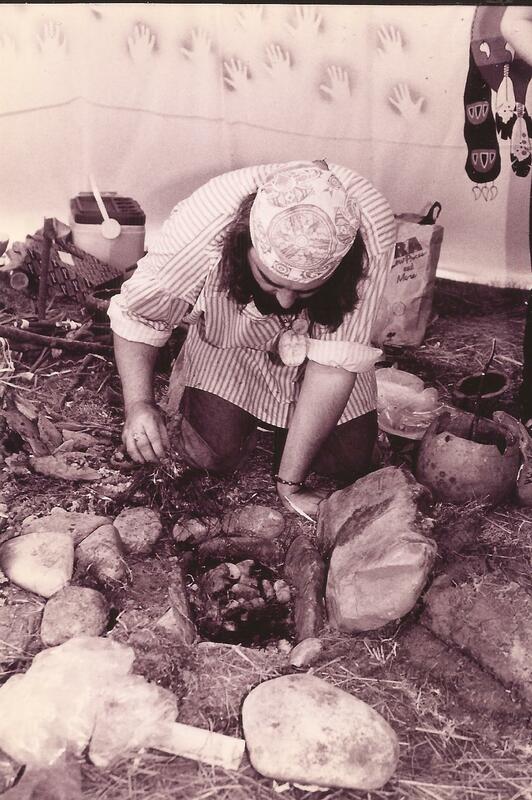 Learn to cook in the wild with no modern gear! 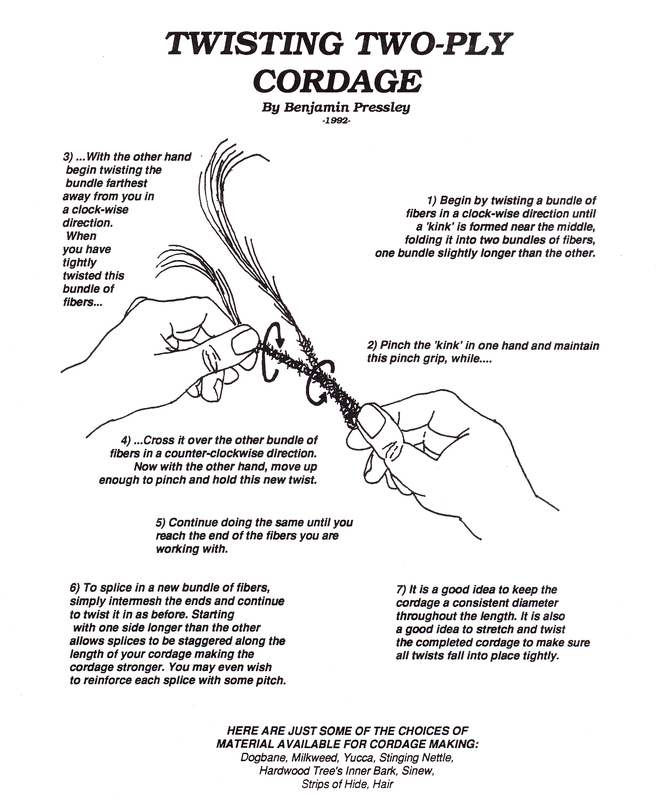 Learn to make cordage from plant fibers! Learn to cook and preserve meat! 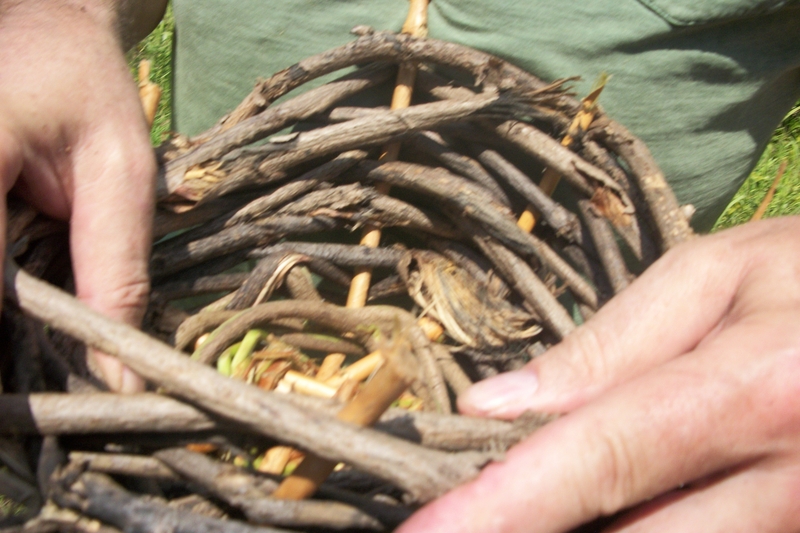 Learn to make containers like baskets from wild vines! 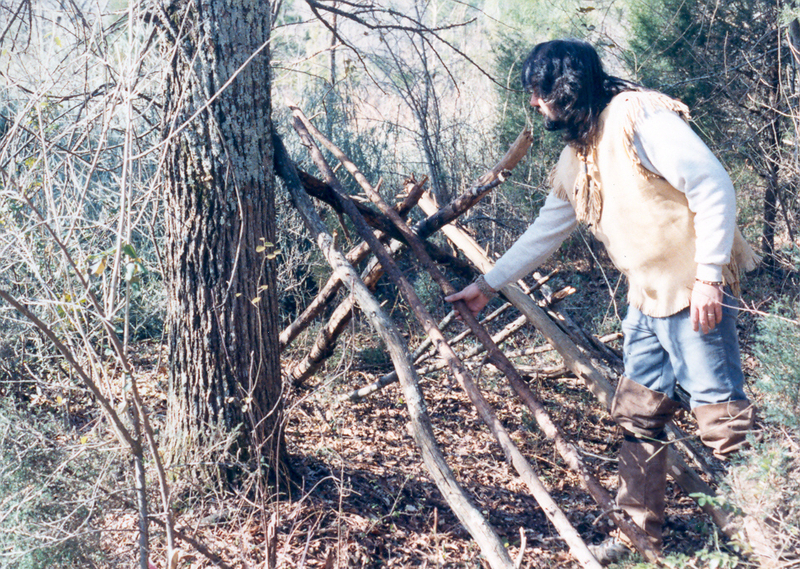 Learn to make shelters that could save your life! 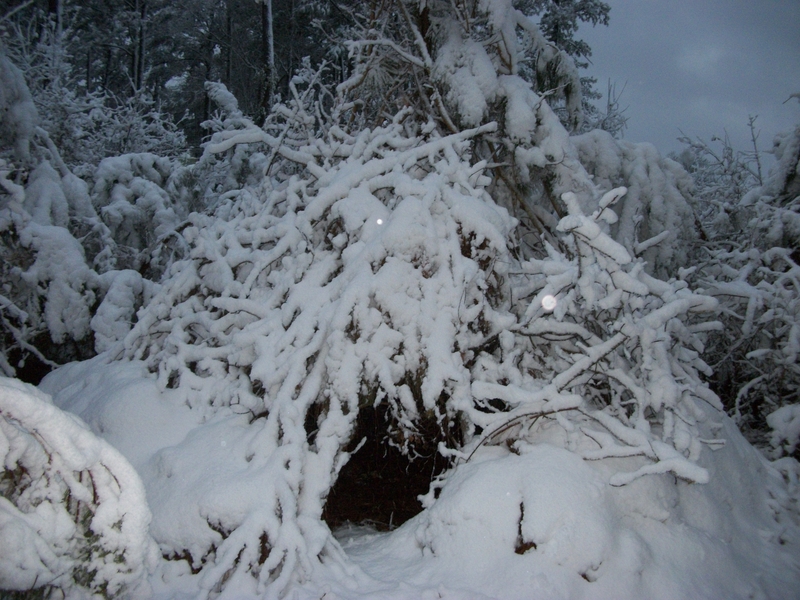 Build shelters from sticks and brush! 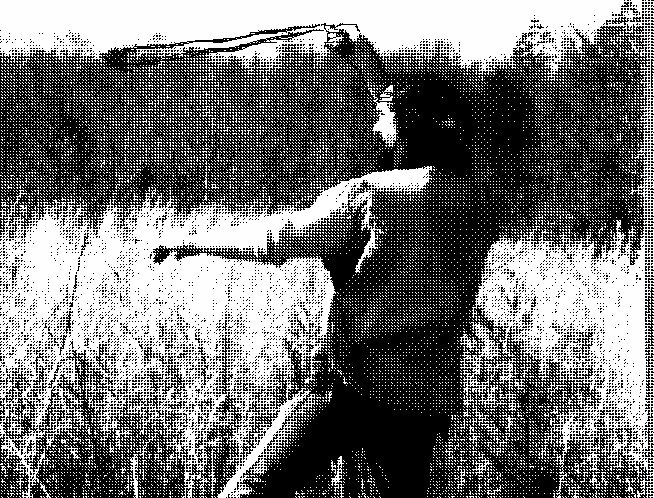 Learn to make and hunt with weapons like the sling! 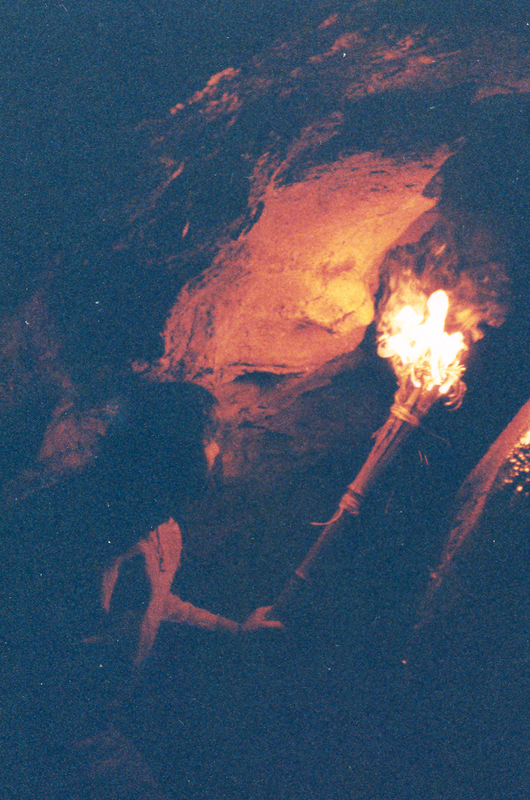 Learn to use fire as a tool! 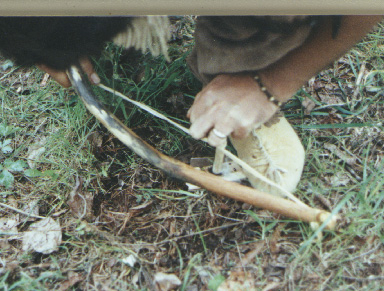 With a curved stick and some string you can make fire by friction! Learn how! 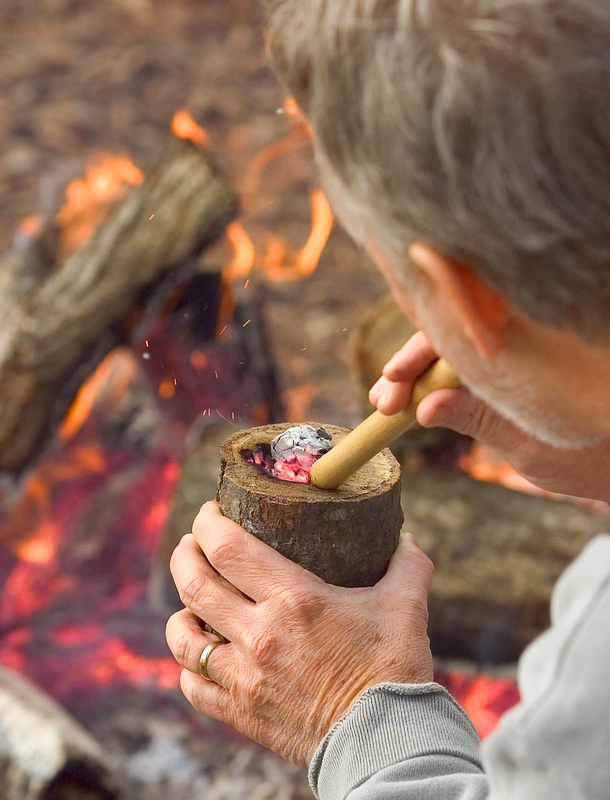 Learn many ways to make fire without matches! 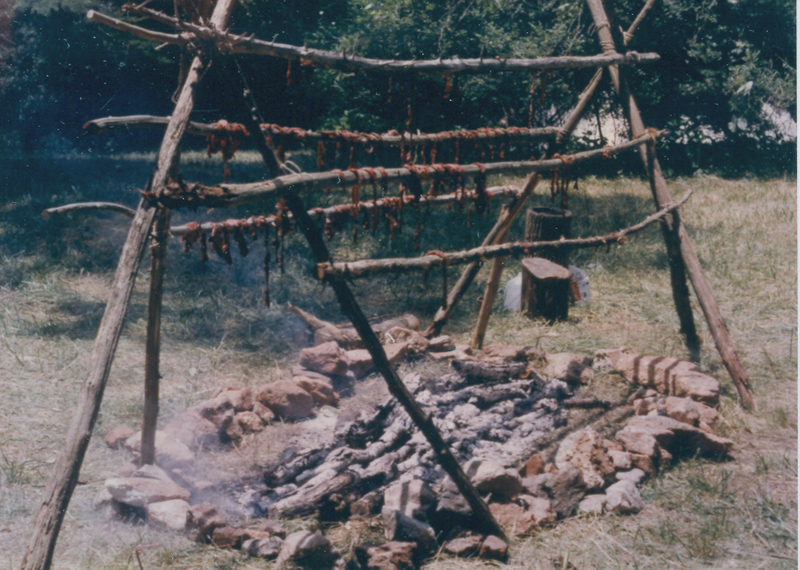 Learn which wild plants to eat and use for medicine! ORDER YOUR COPY TODAY! YOU WON'T REGRET IT!